As a result of the vacation season and the flu season hitting us at the same time, participation was limited to a good few. 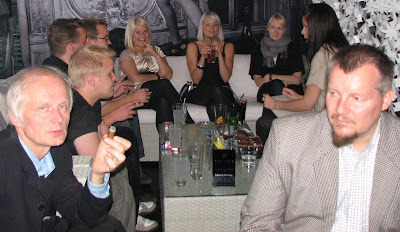 20 odd people were enjoying great cigars, good friends and delicious drinks for a few precious hours. 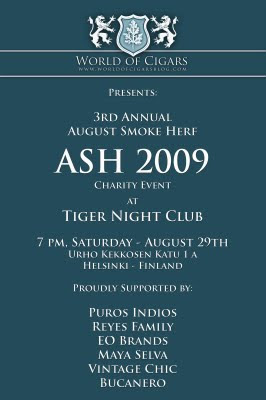 All the sponsored cigars were smashing hits and a decent amount of money was raised for charity. Thank you everyone for your donations! 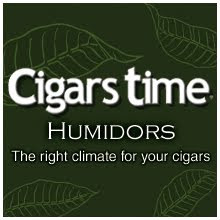 I will post reviews on every sponsored cigar as soon as i get some time to do the writing. Stay tuned. ASH 2010 will probably be held at the same place, and hopefully with more people involved. Nevertheless, i had a good time, and i hope everyone else did. See you next year! 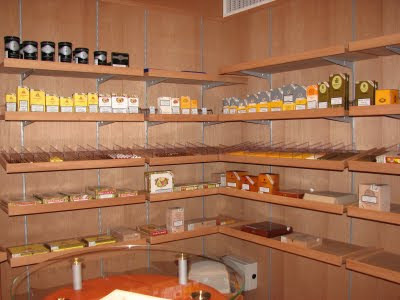 In the States, especially in Miami, cigar industry seems to be in a constant turmoil. Some small factories and labels gain huge demand as others fade away quietly. 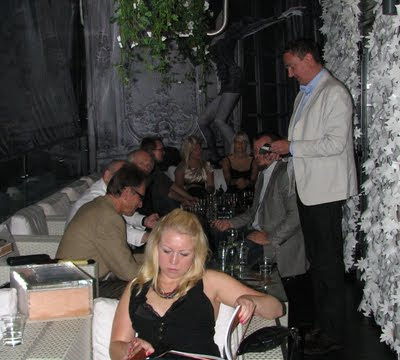 It is lucky for us cigar enthusiasts, that there will always be new people trying it out with new concepts. I had a great chance to talk with one of the interesting people trying to make it or break it in the highly competitive World of Cigars. Kyle Gellis, the founder and owner of Warped Cigars, is a 20-year-old college student, born in Brewster, New York. Despite his young age, he has already been a player in the business world for several years. World of Cigars: Tell me a little about your background. Kyle Gellis: I Started my first company Warped Kustoms when I was 14, supplying headwear for the paintball industry. Then, I started Trend Clothing Co. when I was 17, and been dealing with internet retail since I was 14. I am a Full time college student, majoring in Marketing in Florida. 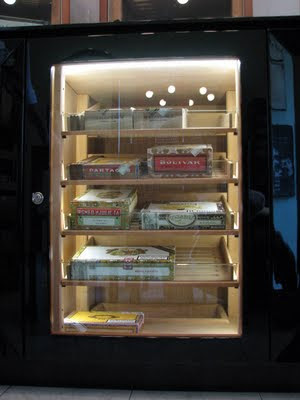 WoC: When did you get into cigars? Kyle: My father smoked cigars when I was a kid, I was extremely interested in the whole concept, from the humidors to the smell of them. 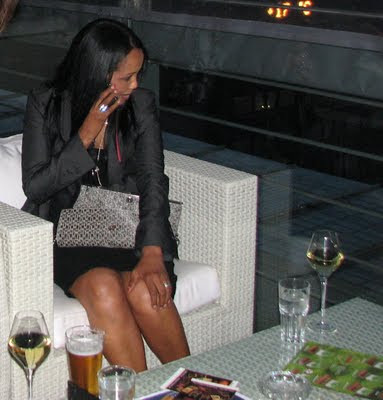 I couldn't wait till he got home, he would let me cut and light his cigar for him. 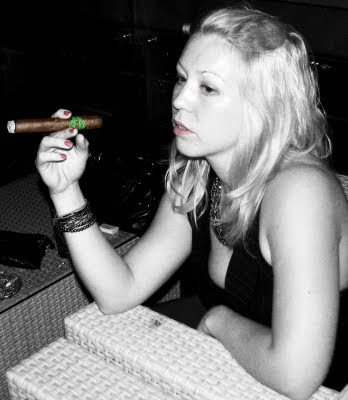 I had my first cigar when I was 16 from a cruise to the bahamas, was a Monte No. 2 from the cigar shop in Atlantis. 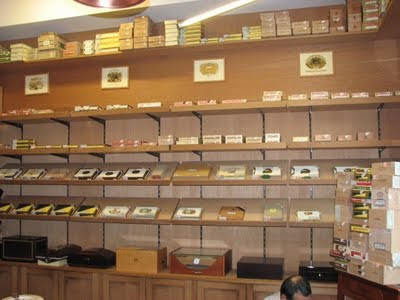 When I turned 18, the first cigar I bought was a Padilla Miami (the old ones by Pepin) and been history since then. WoC: Tell me about the early days of Warped Cigars. Kyle: I started Warped Cigars in August of 2008. I live 90 miles from Little Havana, so I went down one day to learn more about the art, ended up coming out with more knowledge and appreciation then I ever had before. Once you go through the blending process, rolling you really get a much better appreciation for the art. I found a small family run factory that was willing to give me a shot when a bunch of other factories turned me down. WoC: What kind of different blends do you have? Kyle: Currently we have 3 blends. Anubis, Osiris and Private Blend. WoC: Is Warped carried in retail stores? Kyle: Currently it is not. 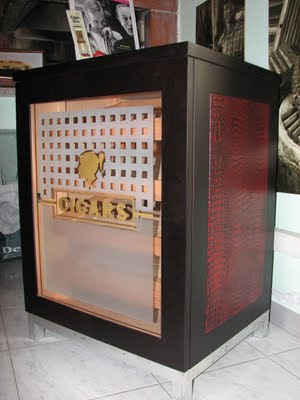 I started strictly with the support of the online community, remain solely selling my cigars online. While I hope to change this very soon, right now its just not in the cards. I am on alot of cigar forums, reading what people are looking for and personally interacting with the members to see what they want. When I first started Warped, I had the support of my good friends over at PBN, who saw Warped come up from idea to finished product and gave me their opinions all the way. I have to give a shout out to everyone over at PBN, you know I love you guys. WoC: What do you look for in a cigar? Kyle: Flavor and aroma just like everyone else. I am not one for if the burn is straight or not while I know its important to alot of people, I have a lighter I will fix it, if it needs correcting. 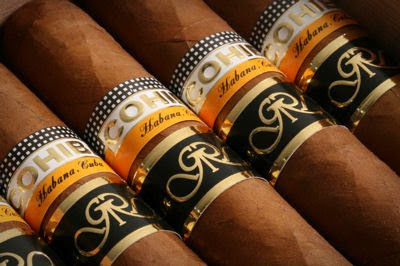 I like my cigars with a lot of spice and earthy flavors, that fruity sweet you find in Cubans. I believe the Hoyo line is the best example of fruity sweet, while smoking a Hoyo EL 07 it was like a creamy blueberry flavor that I just cant get enough of. I really want to attempt to re create that creamy fruity flavors in my future lines. WoC: What is your favorite size? Kyle: Corona Gorda (5 5/8 x 46), hands down. Its a perfect fit for my hand, has the perfect ratio. Some people say I'm obsessed with the size, I am. 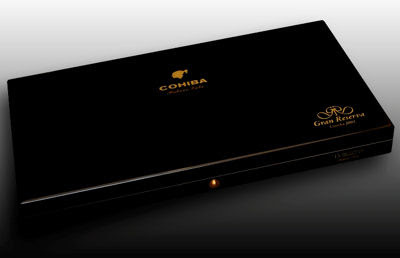 Every line I do will have a Corona Gorda, because its a classic size that not a lot of people offer. 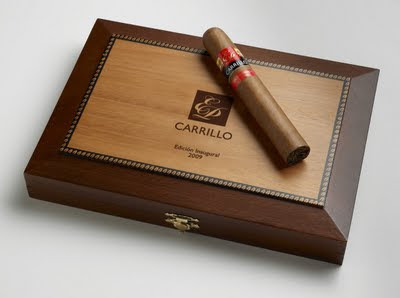 I am not into large RG cigars, while that is the current trend, I don't follow it. The biggest RG you will see from me is a 52 for a Belicoso. WoC: What cigars do you enjoy besides your own? Kyle: When im not smoking my own, I usually only smoke Tatuaje and Pepin's brands and Cuban. I pretty much stick to what I know wont ever let me down. But I never turn down an opportunity to try something new. 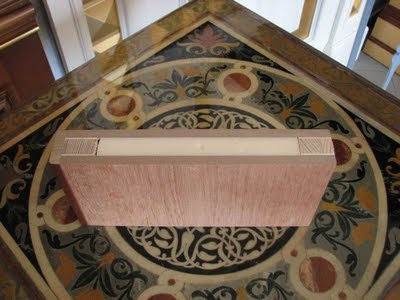 I will say I am smoking alot of the Epernay from Illusione, Dion created a beast with those. 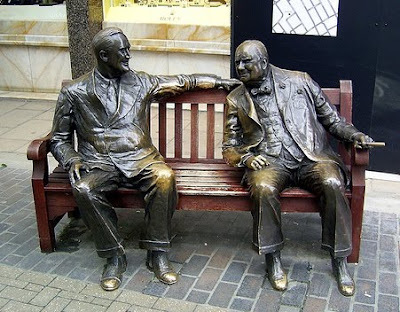 WoC: What do you love about the cigar culture? Kyle: The people! Never before have I met such people that are so welcoming, its like we are all old friends. Even the brand owners are the same. 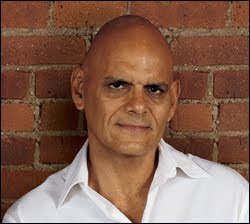 While I have not met a lot of brand owners, I have met Pete Johnson at an event in Orlando, I sat with Pete and we talked for 3 hours almost exclusively with my friend Ryan. We talked about his future ideas, my brand and everything else. That day was probably the most memorable cigar day I had yet. In my old industry, that would never happen you are brushed aside like you are nothing. I hope when I am done with college I can get out there and do events and meet alot more people. WoC: So whats in the future for Warped? Kyle: Alot, I hope. Currently I have 4 brand ideas I would like to release them in late 2009 and early 2010. 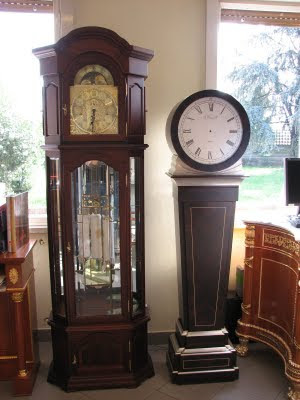 I really want to work with Pepin and Jaime (Garcia Family) to create the 4 brands. I know they could help me take the ideas and create exactly what my crazy mind wants. They are coming out with amazing things. Working with them would be an honor to me. Hell just to be allowed to learn from them would be good for me! I am always wanting to learn more and more. WoC: What comes after college? Kyle: I want to continue with Warped, expand my clothing company Trend, produce my own Cognac (I am a huge cognac enthusiast). I dream big, want to make my dreams a reality. When I day dream, I dream about a blend I want to create or what I am looking for in a cognac, etc. My mind is constantly on work mode, has been since I was 14 when I started my first company. The Private Blend from Warped Cigars is another great cigar from a small company. It has a nice glowing dark brown wrapper and a beautiful triple cap. With a solid construction and an intoxicating chocolatey cold aroma, it captivates from the start. 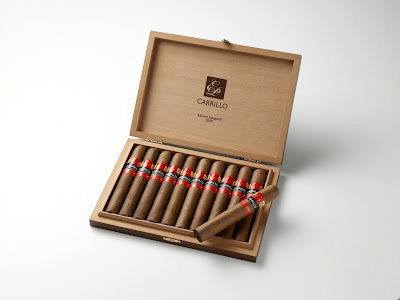 The cigar offers a mixture of flavours, which evolve from one second to the other. First, dark roasted coffe with hints of black pepper plays the leading role, supported by tobacco flavour with sharp edges. In the Second act, the loose draw offers a variation with some fruitiness and a rounder view on the tobacco in the supporting role. The finale is earthy and offers a cedary finish. 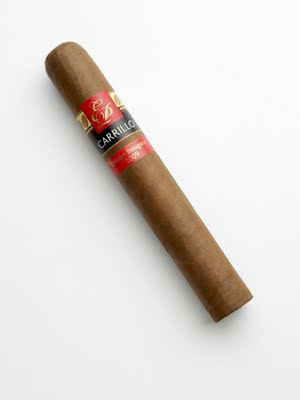 This medium to full bodied small cigar offers a great value to the money, five pack being only under 30 USD. One of the cigars on my "return to these" list. This Corona Gorda, named after the Egyptian god of mummification and afterlife, has a beautiful, oily, dark brown wrapper. 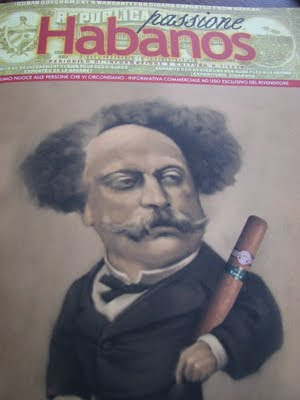 The cigar has a great feel to the hand, although a slight change in its firmness can be detected throughout the stick. 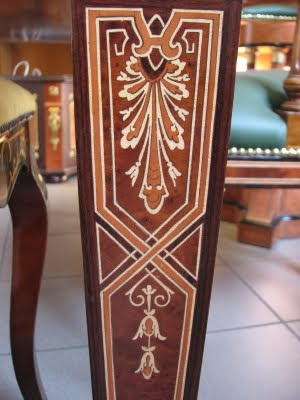 The triple cap, well known from Cuban cigars, is also worth admiring. 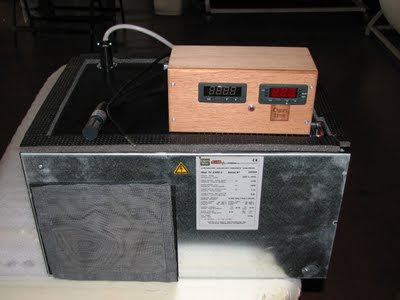 The prelight aroma and flavor are mild and do not have any particular character taking over any others. What comes to the burn and draw, they could be better, but offer no reason for any bigger complaints. The draw was loose, but offered a generous amount of smoke with that and the burn was a bit off, but either corrected itself or was easily taken care of with a lighter. First draw was woody and full of medium bodied tobacco flavour. Through the start, the character of the cigar became more clear with coffee and pepper with some woody notes. Reaching the half point marker the cigar really took off, and offered great variations in intensified coffee and pepper with creamy roundness and chocolatey whispers. Something about the cigar reminded me of a young Ramon Allones Specially Selected, but can't put my finger on it. The final third was a bit off with acids and bitter tones. 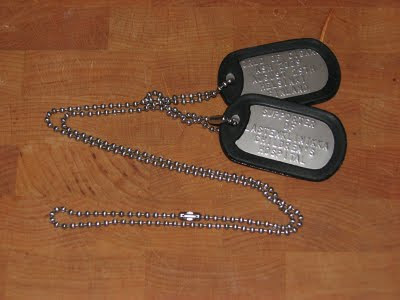 CHARITY DOG TAGS! - Order Now! As a byproduct of the ASH 2009 charity event, i have decided to make unique and customizable Charity Dog Tags available for all of you. 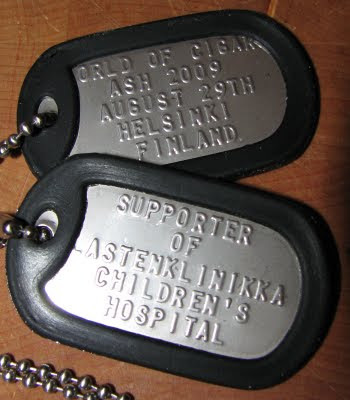 In genuine U.S. army design, the Dog Tags are available, either with default "ASH 2009/Children's Hospital" text OR with your "custom text/Children's Hospital text". So one tag is customizable with 5 lines of 15 characters (spaces are characters too). The rubber silencers are also available in multiple colours (camouflage also available). Every cent from these buggers will be directly donated to the Lastenklinikka Children's Hospital in Helsinki, Finland. IF YOU BUY MORE THAN 2 YOU GET % DISCOUNTS!!! To order yours, Please send your information with shipping address to mikko@worldofcigarsblog.com and i will follow up with detailed payment and other info. 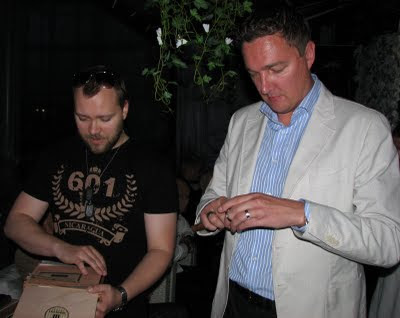 In subjects related to cigars, you can now reach me at mikko@worldofcigarsblog.com directly or via the "contact me" button in the navbar! 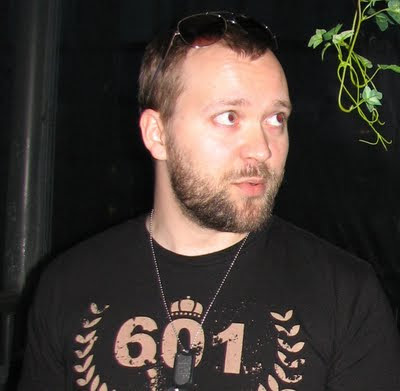 As the Dawn of ASH 2009 is closing in, i thought it would be a perfect time for an update. Nothing dramatically changed - One new sponsor. Now we have Puros Indios/Reyes Family, EO Brands/601, Maya Selva, Vintage Chic and Bucanero along for the ride! 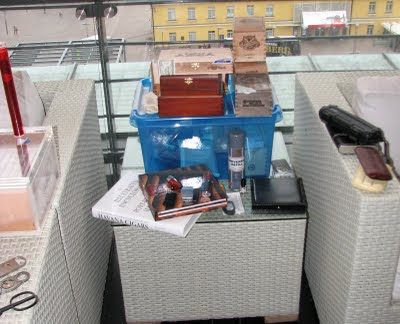 As usual, Donations for charity 10 EUR or more will be greeted with quality cigars. I have also a collectors item Cigar CUtter for sale, as well as raffle tickets for a box of cigars to sell! all cool stuff... spread the word! 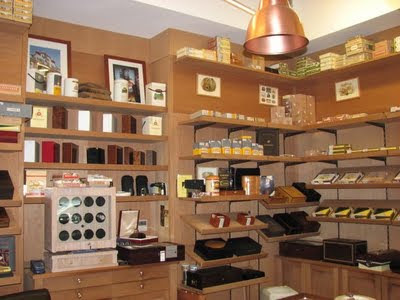 London is known for its long history and as the "cigar capital" of the World. 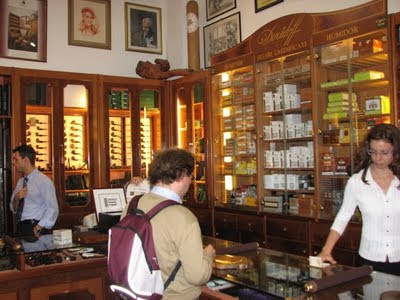 Nowhere else can you find such a combination of historical sights, high quality shopping, arts, sports and other passtime, such as Cuban Cigars. 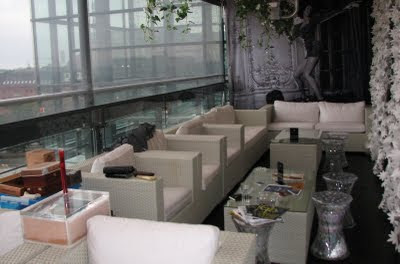 The city's many cigar stores, open air bars and patios and gentlemens' clubs offer a cigar smoker refuge from the total annihilation of the freedom of choice. You just need to know where to look. 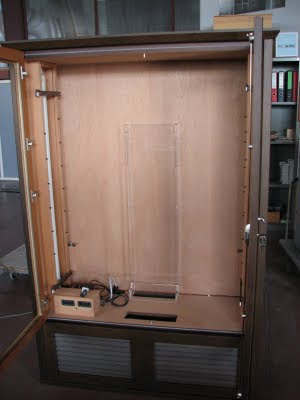 And to help you get the best of the city, there is now a great tool out there. I was really lucky to have booked a trip to London already before i was introduced to the walk. Now, i got to experience the walk first hand and actually visit the places on the guide, rather than relying on my vague memories from my previous visits. Although the entire walk is very manageable for a full day's leisure, i had to improvise to some extent as i was strolling along with my wife and son (under 2 years old). 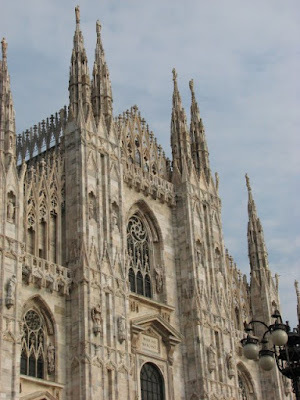 So, I cut some corners, but i think that is the beauty of this audio guide too as it gives you the freedom to choose what you want to see and modify the walk according your needs and interests. Not going too much to the detail of all the stops along the walk, as you should see them for yourself, i had a really great time. 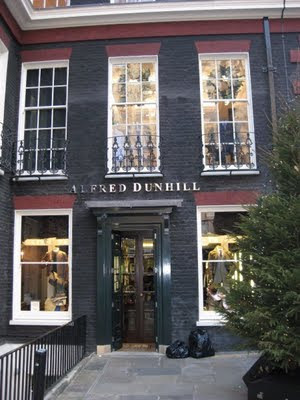 I started from the Churchill & Roosevelt statue, skipping Sautter of Mount Street, walked around the Berkeley Square and took a full stop at the Alfred Dunhill at Bourdon House (previously belonged to the Duke of Westminster). All in all, a great walk with a superb audio guide, introducing London and its secrets with enthusiasm and overall expertise. Revealing details not all people know. 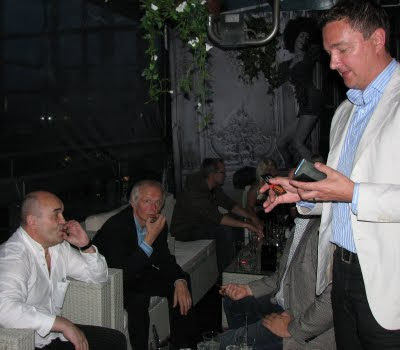 Giving any cigar smoker visiting London a good view on the best the Capital of the World of Cigars has to offer.